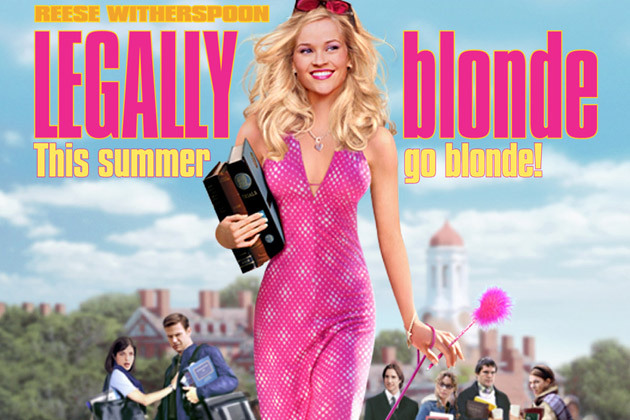 July 13, 2016 marked the 15th anniversary of Legally Blonde. There are few movies for which I will stop and put down the remote. Legally Blonde is one of them. Reese Witherspoon (@RWitherspoon) delighted fans and the world by showing us she still has the stuff to be Elle Woods – including the bend and snap. The bend and snap if done right "works every time". But the bend and snap done poorly may result in some back pain. What can you do to help a sore back? And when should back pain make you worry? The bend and snap if done right shouldn’t cause the above and if done poorly hopefully won’t either. The bend and snap could cause some back spasm. Most mild back spasms can be treated with rest, ice or heat and over the counter medications. And while you are recovering you can further relax by watching Legally Blonde. In my case for the zillionth time.